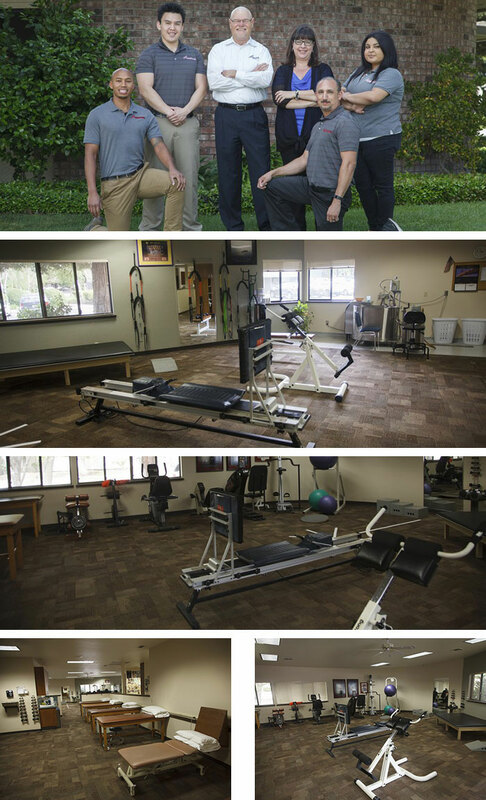 Advanced Physical Therapy and Sports Rehabilitation, providing physical therapy in Merced, CA, opened its doors in 1989. Founder and owner Robert T. Walsh (Bob) is dedicated to serving active individuals in the community who suffer from household or work-related injuries as well as the athletic community suffering from sports injuries requiring rehabilitation. Our vision is to ensure that our patients, regardless of their age or fitness level, are able to function at their highest level. We believe that your ability to physically perform impacts every aspect of your life, work, and leisure and that you deserve to engage without worry. Our outpatient orthopedic sports clinic is distinguished for its excellence in injury and movement analysis, effective pain relief and rehabilitation, and well-supervised, customized physical therapy plans. We are honored to be able to walk with our patients on the journey to restored, functional independence.